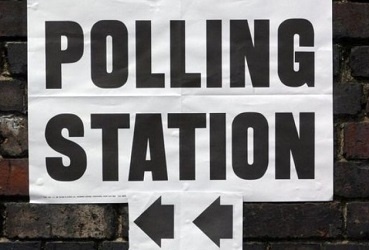 As voting gets under way at 55 stations up and down the Island, residents are being urged to take their polling cards. The cards have been issued to all eligible voters - and although not compulsory, are welcomed by polling station staff. It confirms an individual's identity and specifies where they should cast their vote - which may not be the station nearest to them.